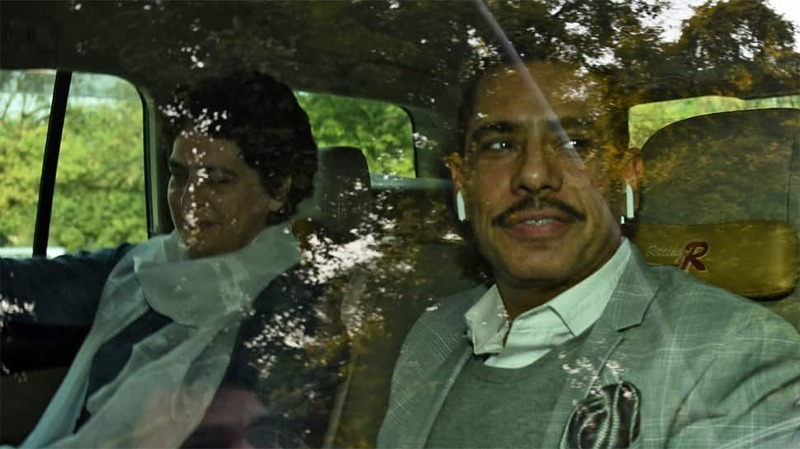 NEW DELHI: Congress general secretary Priyanka Gandhi’s husband Robert Vadra, who is facing charges in a money laundering case, on Sunday said ‘truth will prevail’. Vadra was on Saturday questioned for about eight hours by the Enforcement Directorate (ED) in connection with the charges against him for the third consecutive day. “Good Morning, Just want to say thank you to all my friends and acquaintances who have reached out in support from all over the nation, at this time, I’m fine, good and disciplined to deal with anything, I’m put through. “Truth will always prevail”. Wishing you all a happy Sunday and a healthy weak,” Vadra wrote on Facebook. After two sessions of questioning on February 6 and 7, Vadra was called on Saturday again for probe where he was questioned on various aspects of his personal and business finances during the latest session. The ED case against Vadra pertains to allegations of money laundering in the purchase of a London-based property located at 12, Bryanston Square worth 1.9 million GBP (British pounds), which is allegedly owned by him. The agency told a Delhi court that it has received information about various new properties in London which belong to Vadra. These include two houses, one worth 5 million GBP and the other valued at 4 million GBP, six other flats and more properties. Vadra has earlier as well denied allegations of possessing illegal foreign assets, terming them a political witchhunt against him. He has said that he is being “hounded and harassed” to subserve political ends. On the first day of questioning on Wednesday, Priyanka had accompanied him to the ED office and picked him up after questioning on Thursday.